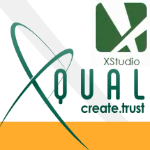 Tarantula is modern tool for managing software testing in agile software projects. It's free, licensed as open source software under GNU GPLv3. Tarantula is modern tool for managing software testing in agile software projects. it is free. 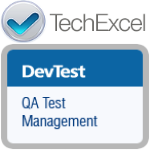 it aims to be the best open source test management tool, especially in Agile Testing, Testing management, Reporting and Usability. Its Dashboard offers quick status view to your report. It is based on Test Object, meaning that you can select particular “release/version” to be viewed. There are various metrics displayed, e.g. 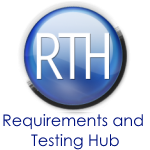 how testing is progressing, failed cases, testing and requirement coverage etc. 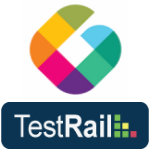 TestRail is a comprehensive web-based test case management software to efficiently manage, track and organize software testing efforts. 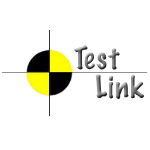 Its intuitive web-based user interface makes it easy to create test cases, manage test runs and coordinate the entire testing process. Track and follow the status of individual tests, milestones and projects with dashboards and activity reports. Get real-time insights into the testing progress and boost productivity with personalized todo lists, filters and email notifications. Hiptest is a test management platform in the cloud that supports continuous delivery and bridges the gap from manual to automated testing. 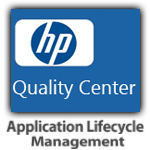 It provides a real-time environment for creating, executing and maintaining tests. It also works with all flavors of Cucumber the free, open source tool for executable specifications used by thousands of companies. Hiptest is the most powerful & yet simple way to test your app at the age of agile.